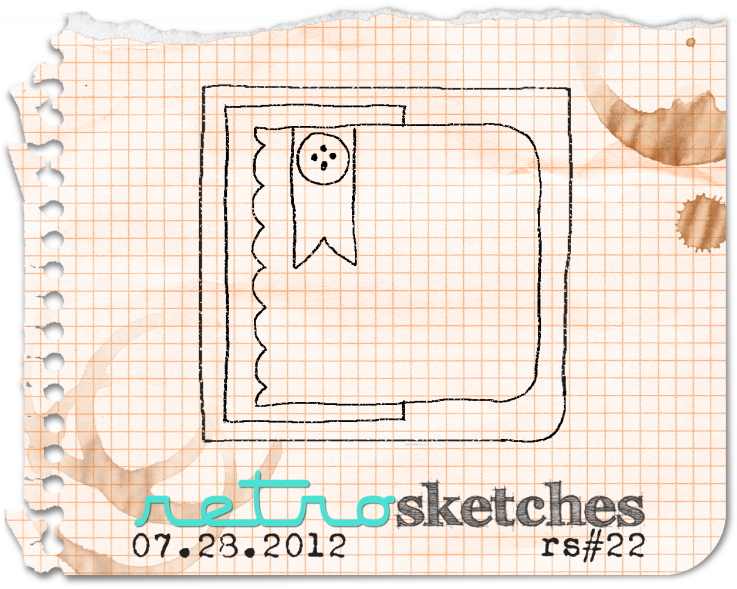 Today's card is for Retro Sketches 25. 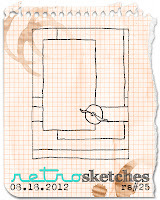 It seems like when I play along with Retro Sketches, 9 times out of 10 I will flip the sketch! There's a fun little fact for you! 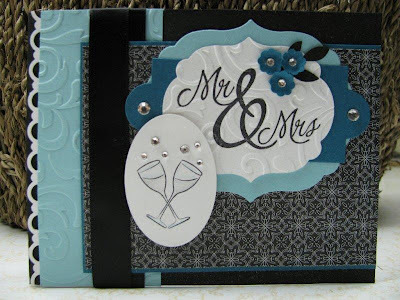 Anyway, I needed a wedding card for an upcoming wedding we are attending and I wanted to use the Mr. & Mrs. stamp I bought from Hobby Lobby. I also wanted to incorporate the couple's wedding colors which are black, white, and torquoise. 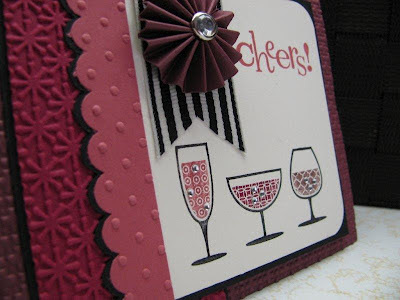 In place of the button on the sketch, I stamped the champagne glasses from an older SU set called To Have and To Hold, watercolored them and punched it out with my extra large oval punch. 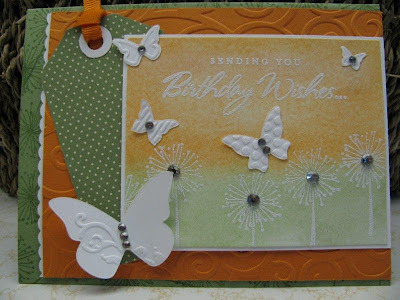 The sparkle comes in with the rhinestones sprinkled throughout the card and I also spritzed the card with shimmer mist. Hopefully the shimmer shows up in the photos....it's so sparkly and fun in real life! I hope the happy couple enjoys this card. Here's to Nathan and Larissa and many happy years together!!! Well, I havn't posted in a while and by the time I got around to posting this card, it was too late for the challenge! I apparently had a brain block and thought Freshly Made Sketches #48 was due on Tuesday.....it's due on Monday! Shoot, shoot, shoot! I hate it when that happens, darn it anyway! Oh well, I'm gonna post the card anyway because I think it's pretty. I love this hydrangea stamp colored with these purple tones. Wisteria Wonder and Concord Crush were made for each other. I watercolored my main image with watercolor pencils and a blender pen, then antiqued it using the French Foliage set, along with a little sponging. 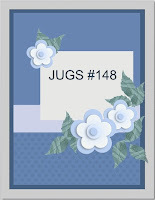 Today's card is for Dynamic Duos 14 & Sweet Sunday Sketch Challenge 164. 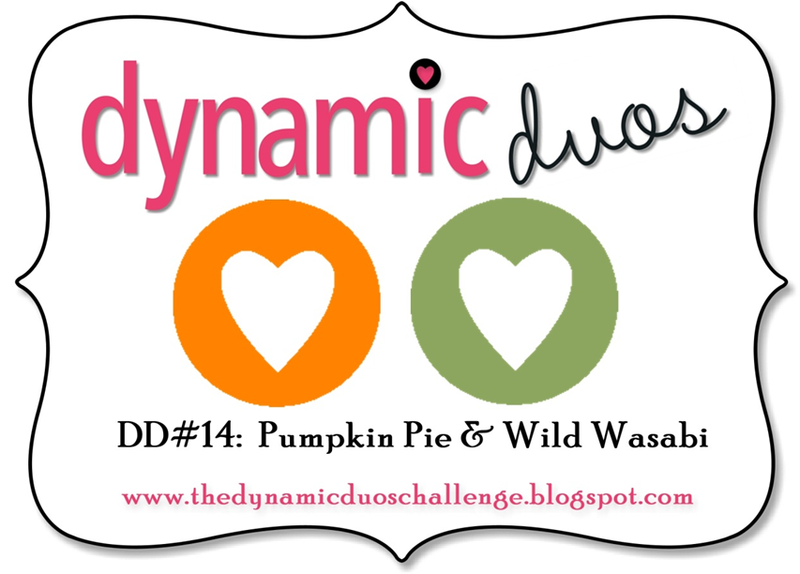 Hmmm, Pumpkin Pie and Wild Wasabi....that was a challenge! 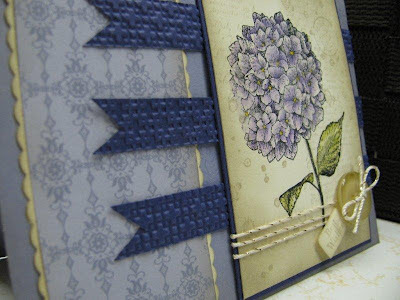 I decided to use chalks on my main image in the challenge colors and emboss on top of that. I like this little dandelion-like flower from Close To My Heart. 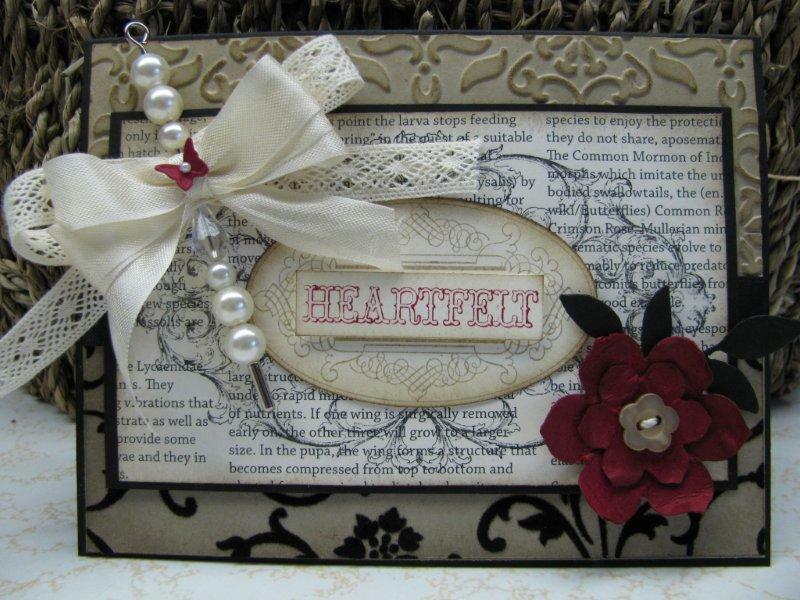 Oh my, I am in love with this card! And, the fact that it takes in THREE challenges makes me giddy!!! 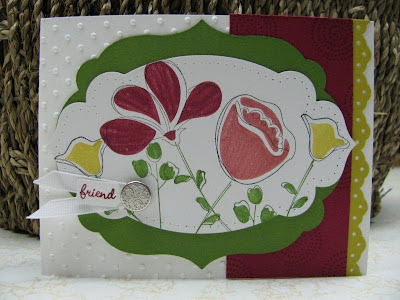 :) This card includes Create with Connie and Mary Challenge 212, Just Us Girls Challenge 148, & The Friday Mashup 69. 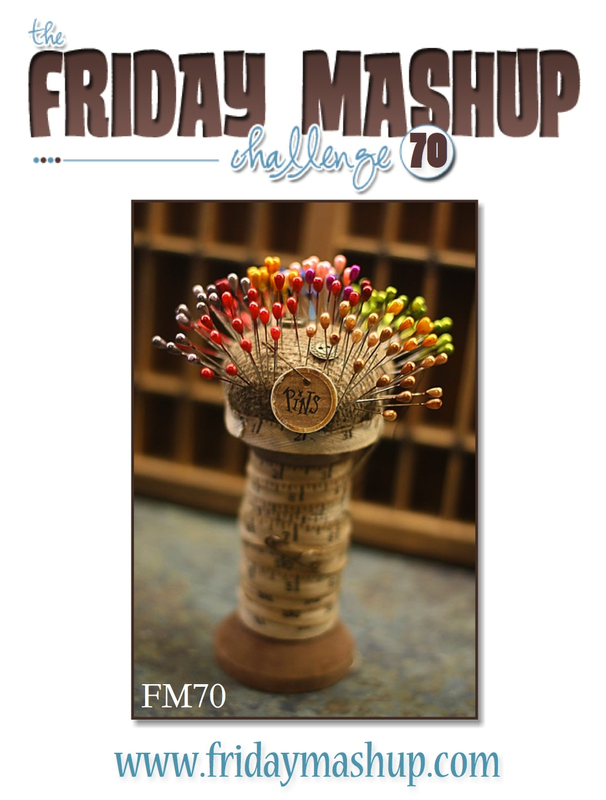 I started out with the concept from The Friday Mashup, which was to create a vintage project and add a pin. I've never used a pin on my cards before, so this was a new one for me. 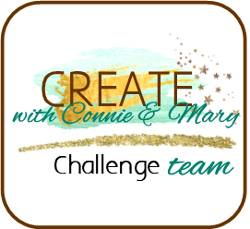 I decided the vintage colors I'd use would be from Create with Connie and Mary, only I don't have any Sahara Sand so I subbed in Crumb Cake. Next, I used the sketch from Just Us Girls. 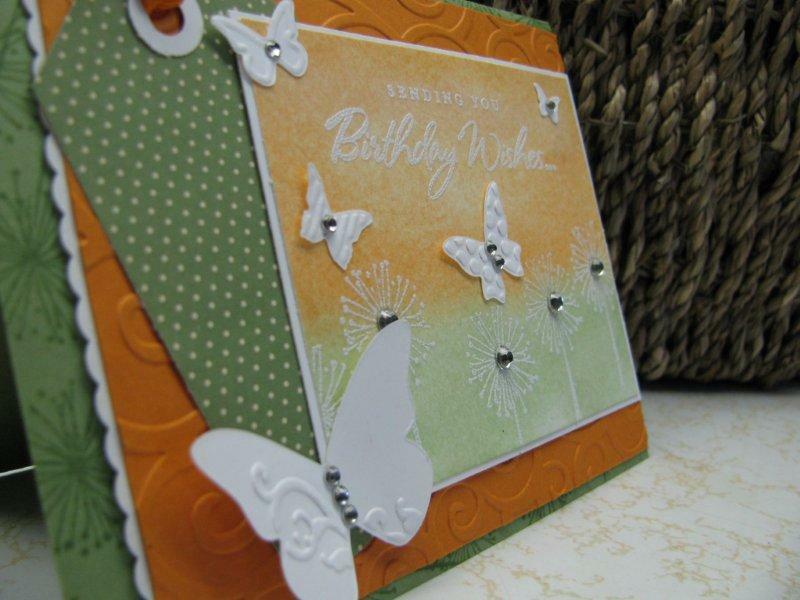 This card came together fairly fast, believe it or not! It looks like there's a bunch of stuff going on, but once I put all three challenges together it just took shape! 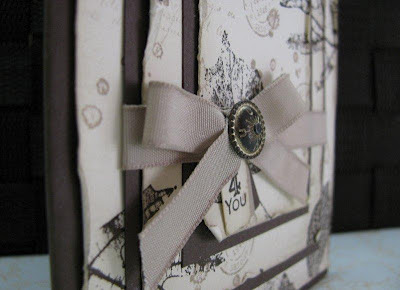 The sponging, ribbons, and the crumpled flower, along with the main image scream vintage. 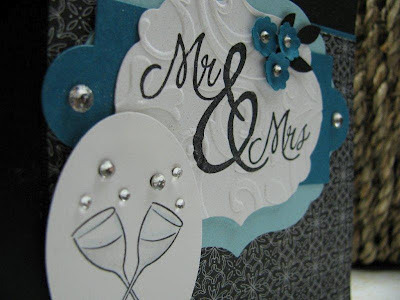 I added in the Vintage Wallpaper embossing folder (what else would you use for a vintage project???) and the flocked designer paper from the Mocha Morning pack to the backround for more, more, and more vintage. There is a little strip of black satin ribbon separating the two backround layers, but that's kinda hard to see in the photos. 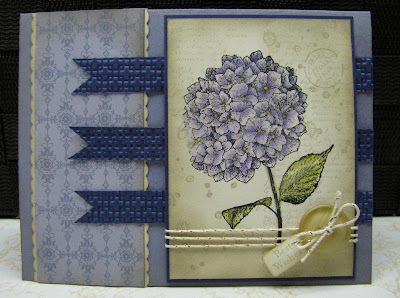 Today's card is for Freshly Made Sketches 46 and Stampin Royalty 135. 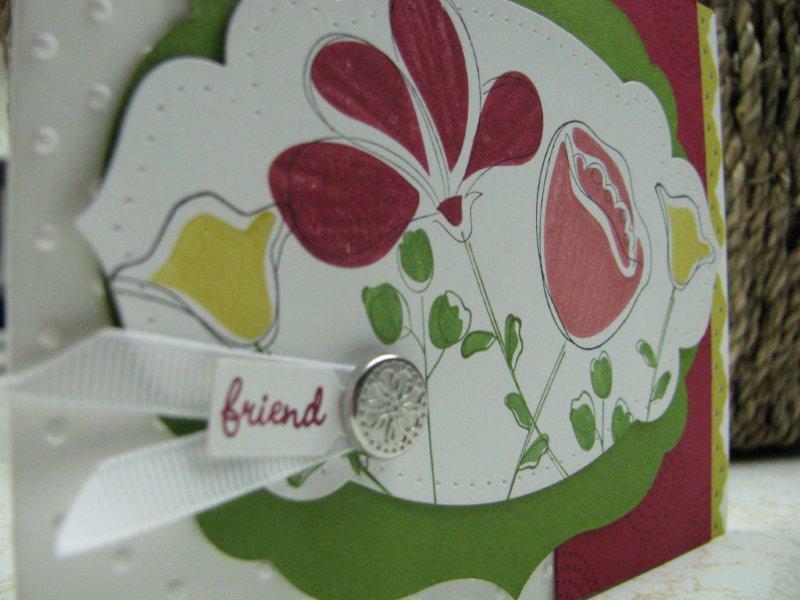 I stamped the main panel some time ago while my sister-in-law and I were making cards together one day. She actually owns the Awash with Flowers set. I had always admired the set in the catalog but never got around to purchasing it before it retired.....I guess I can just use hers anyway, right? 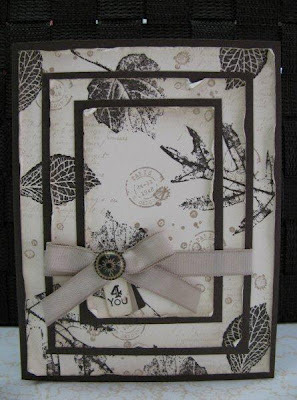 So this piece has been laying around on my desk just waiting to be used in the right project, when along comes Stampin Royalty with just the perfect color combo! I added the Gumball Green framelit Label die behind the flower panel and I had a start on the Freshly Made Sketch. 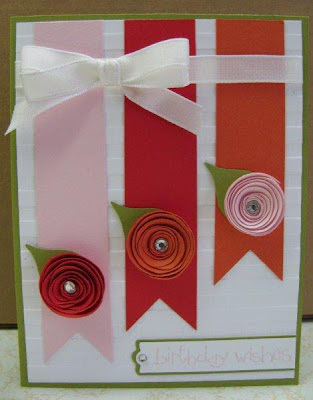 I was having trouble trying to decided what to do for the sentiment but finally settled on a simple folded white grosgrain ribbon anchored with a designer brad with a little sentiment tag added. I like it. 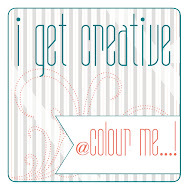 This card is for Nacho Average Challenge 5 and Colour Q 148. The colors for CQC are so bright and cheerful! I knew flowers would be a good fit. I've always wanted to try the rolled flower techniqe, but never had, so here was my chance. The sketch lent itself to a CAS feel, so that's the direction I went. I added some bling to the little rosettes and some taffeta ribbon and done! 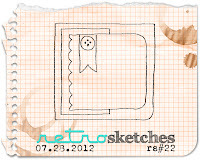 This is my second post for the day, but I needed to get this in for Retro Sketches 22. 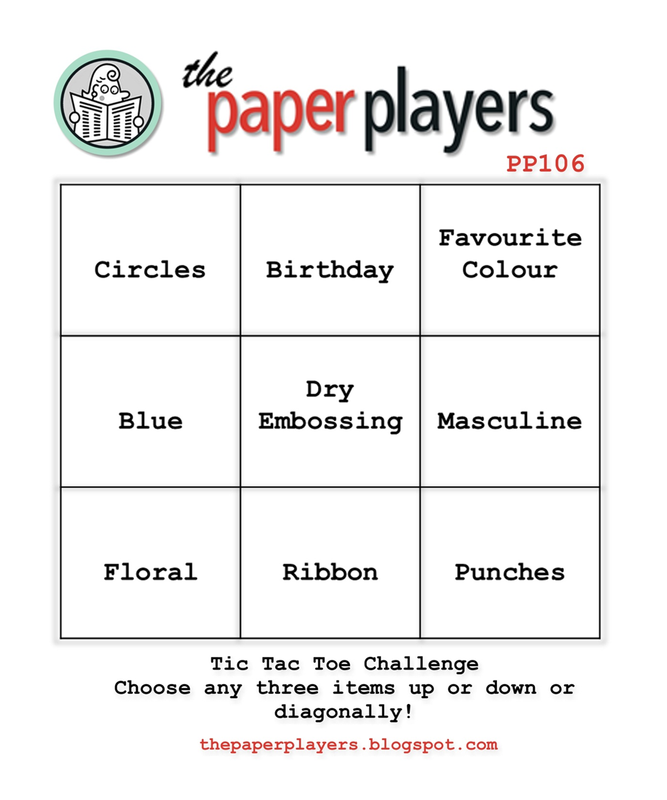 This card also plays along with The Paper Players 106, which is a tic tac toe challenge. The tic tac toe challenges are always so much fun. 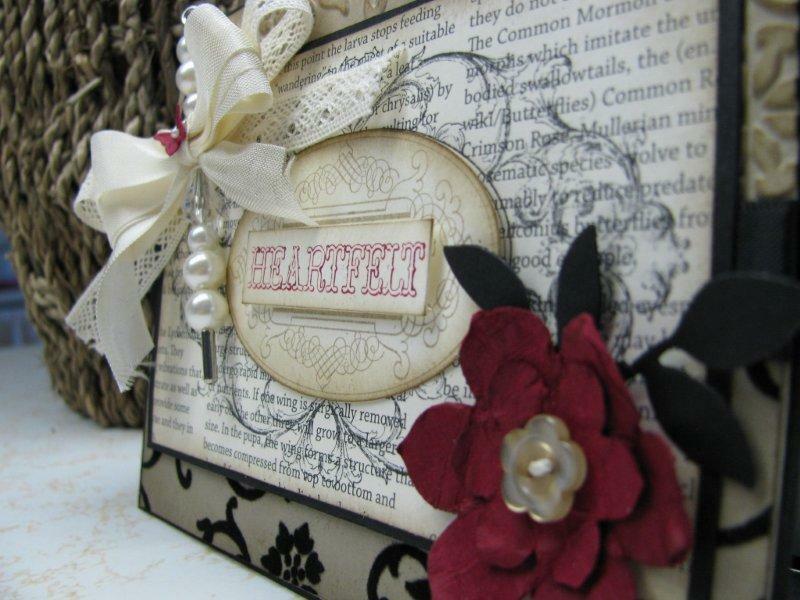 I chose to go with Birthday, Ribbon, & Dry Embossing. My sister-in-law has a birthday on Saturday, so this one's for her. 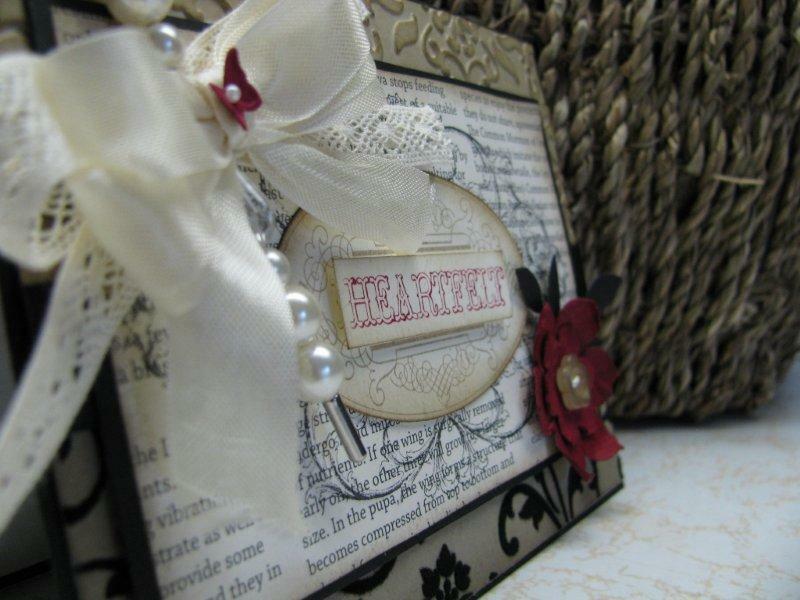 She's a stamper too, and I know she appreciates all that goes into handmade cards. 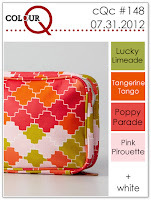 I knew I wanted to use colors from the new In-Color Collection from SU. While browsing the pack, I noticed that the Primrose Petal and Raspberry Ripple sort of reminded me of wine colors. Aha! 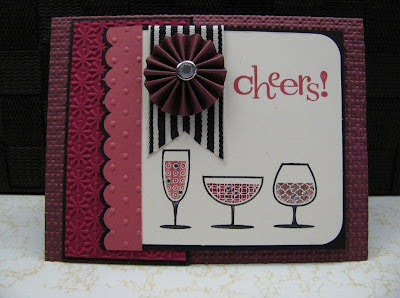 I could use my Happy Hour set and do a wine themed card! I picked Bravo Burgandy as a third color and set to work coming up with this little gem. I also knew I wanted to use this wide striped black ribbon for the ribbon element in the PP challenge, so that's where the black trim comes in. 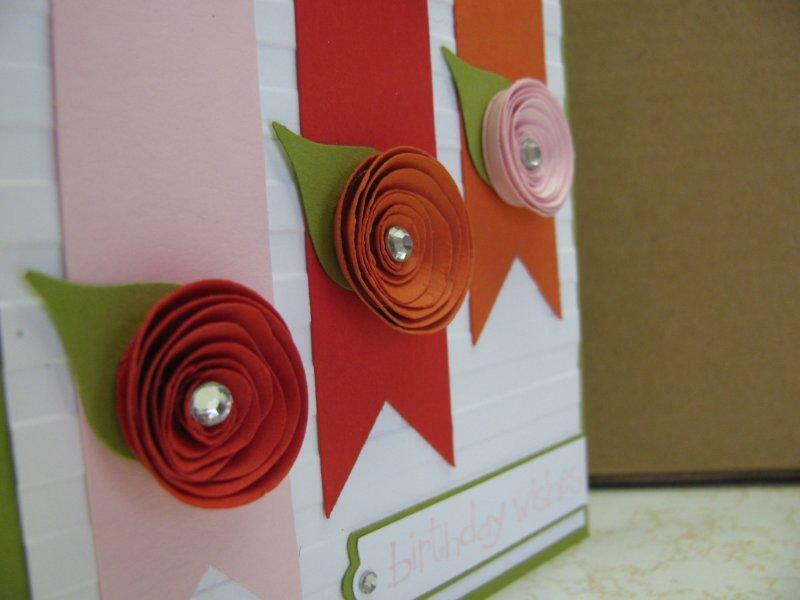 I made a paper rosette to take place of the button in the sketch and added a rhinestone brad to the center. 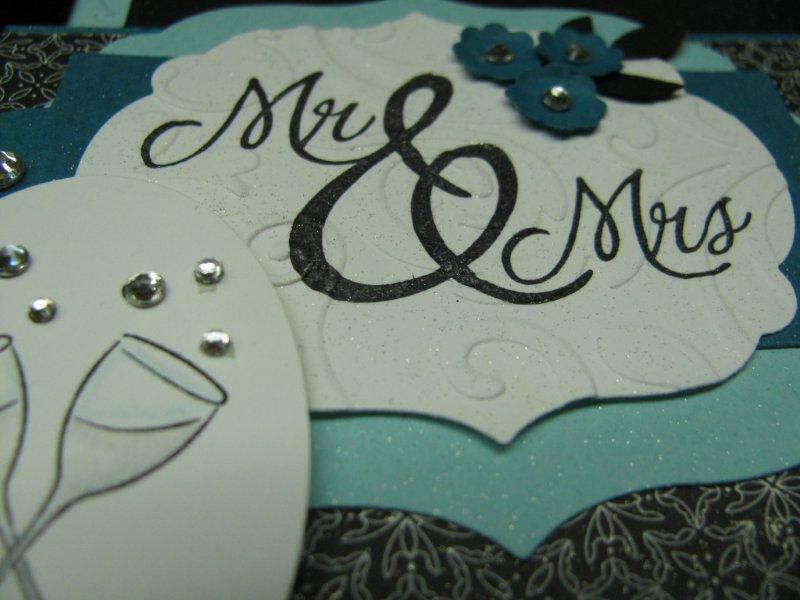 I carried the sparkle of the brad through to the little rhinestones on the wine glasses. This card is for Dynamic Duos Challenge #13. 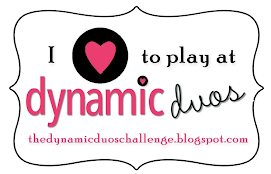 If you've never checked out the Dynamic Duos Challenge, hop on over to the blog and take a peek. 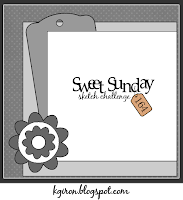 Every week features two challenge colors and the weeks are broken down into themes, such as this weeks theme...monochromatic. What fun! 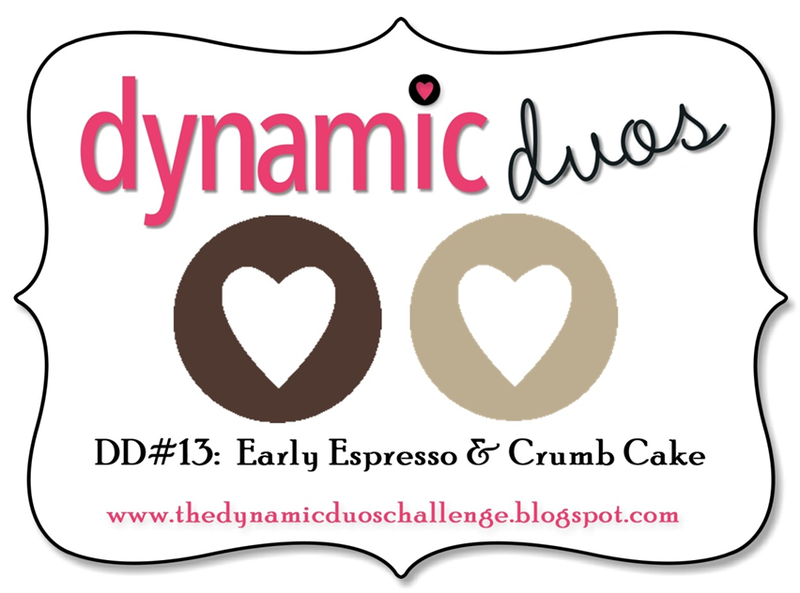 Obviously this weeks challenge is Early Espresso and Crumb Cake. I stumbled upon this GREAT blog, DOstamping with Dawn, and she has fabulous technique demonstrations with videos. 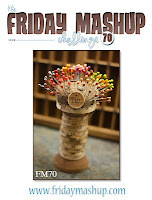 She puts together a wonderful video and has a great way of explaining the technique. Anyway, I saw her Triple Time Stamping techniqe and wanted to try it out right away. I figured it would be a perfect fit with this week's DD challenge.